Wow Brad, there's TMI and then there's THIS... Merry Christmas, anyway! 4. 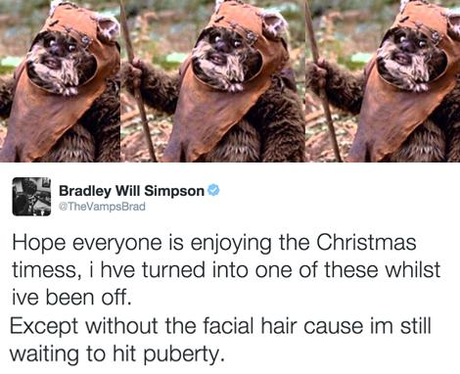 Wow Brad, there's TMI and then there's THIS... Merry Christmas, anyway!